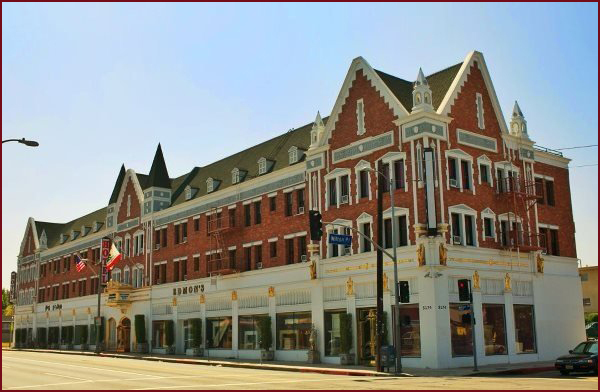 Edmon’s is a fourth generation family owned and operated business located on Melrose Ave in the heart of Los Angeles. Edmon Simonian continues a family tradition of excellence producing mantels in every style in a wide range of materials from wood to cast stone since 1978. Edmon’s mantel originals are stunning in their manufacturing and design. Expressing your individual style is easy with Edmon’s wide variety of fireplace mantels and surrounds. Edmon’s manufactures ready-made and custom-made wood and stone mantels according to customer provisions and design. Edmon’s offers their customers a look into making of the company’s various unique mantelpieces already installed at customer homes. Edmon’s mantelpiece styles are built to add a signature element to your interior home design, pronouncing its character and accentuating its vintage. Edmon’s mantel originals are stunning in their manufacturing and design. Shopping for a mantel at Edmon’s can be a fun experience as you look to integrate the large variety of mantel design into your home décor.